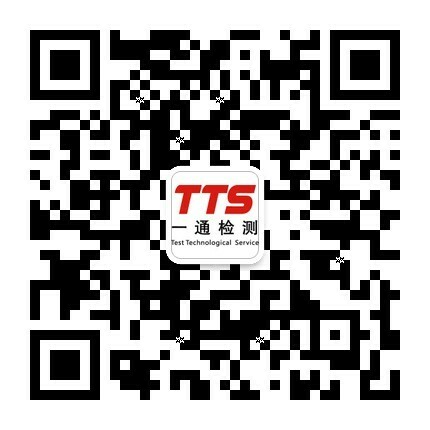 Yitong Testing Techonology has been regarding the customers’ feeling as the basis of improvement and advancement to provide the best services to more customers. If you have any unhappy experiences when you cooperate with us, you can complain through the following ways, we will make every effort to solve the problem for you and make you satisfied. In order to regulate the career behavior of company managers at all levels and all the staffs, strictly abide by the relevant laws and company’s rules and regulations and prevent the behaviors that damage the company and customer’s interests from happening, Yitong System Department is responsible for managing frauds-complaining and reports telephone and E-mail and accepts any staffs in the company and interested parties (such as customers, suppliers and cooperation agencies and so on) for real-name and anonymous reporting. c) Transfer the trading business which can make organization gain in normal situation to others. d) Intentionally hide and misstate trading business to make information disclosure falsely recorded, misleadingly stated and greatly omitted. e) Forge、alter accounting records or vouchers and provide false financial reports. f) Leak the company’s commercial or technical secrets. g) Other behaviours that damage the economic interest of company or seek improper economic benefit of organization.